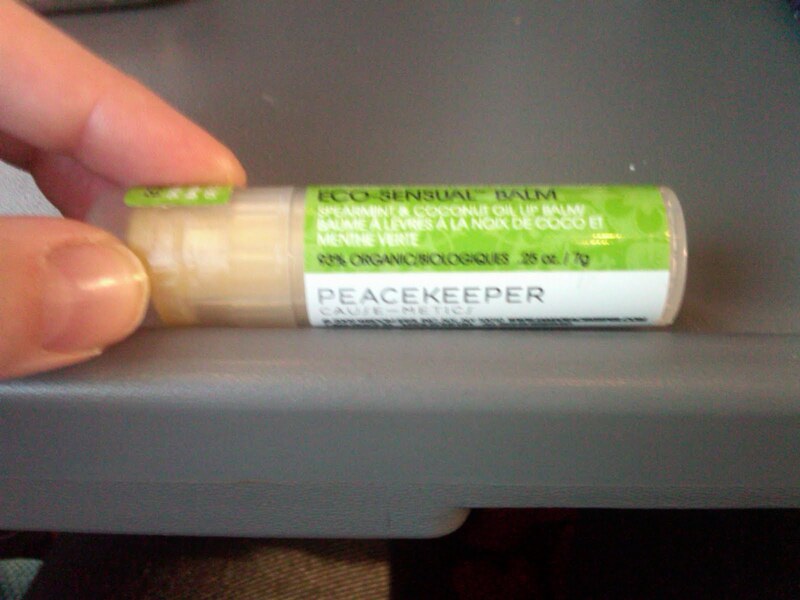 It takes a lot to pull me away from my usual LipSmackers, but Peacekeeper Cause-Metics Eco-Sensual Balm ($3.89) is making a serious run for the title of My Favorite Lip Balm. The blend of spearmint and coconut oil is divine -- and my lips are so, so soft!! It even lasts during a night of 8 hours sleep. What more could one need? Never heard of it but it sounds great! Thank you so much for the post. Glad you like it! !